Hoosier Hospitality in Central and Southern Indiana!!!! : What kind of foot traffic are homes listed for sale receiving? 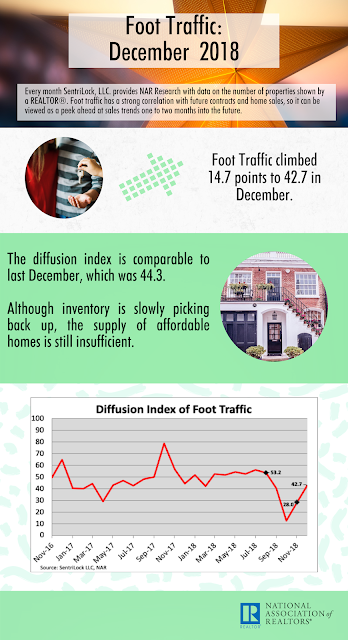 What kind of foot traffic are homes listed for sale receiving?